Malrotation of the small bowel and abnormal mesenteric fixation can lead to potentially life-threatening midgut volvulus. Evaluation for malrotation is part of every pediatric upper GI exam, particularly in the neonate and infant. While the diagnosis of malrotation is often straight forward, perhaps 15% of upper gastrointestinal (UGI) studies result in findings that are equivocal, leading to both false-positive and false-negative results. Additionally, much less is known about the less common situation of abnormalities limited to colonic malrotation and mesocolon malfixation. 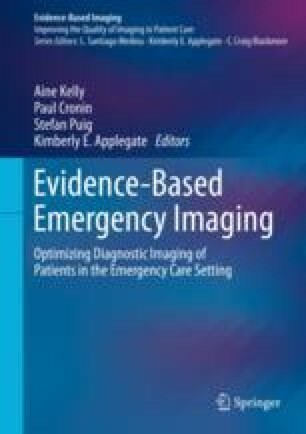 This chapter summarizes the evidence and provides common pitfalls for imaging.